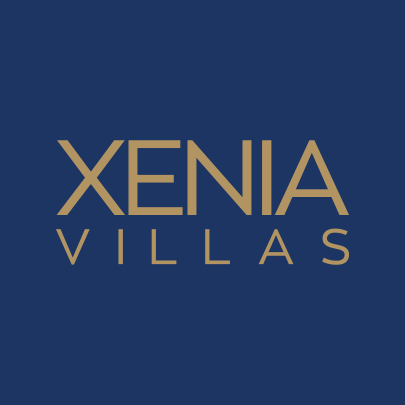 Xenia villas is the most suitable choice for families. 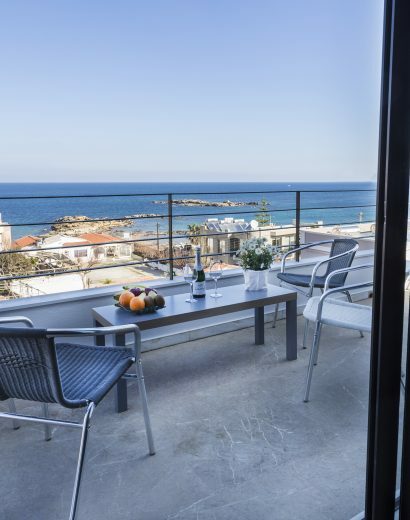 Positioned on the top of a hill offers an astonishing view of Chania bay. Both villas offer full sea view and large swimming pools for guests. Distance from the beach 100m. The villas are 100m distance from the sandy beach of kalamaki, 5 kms for Chania town and 40 mns drive from Chania airport. The property although is in a touristic area is surrounded by local families and people, giving a nice local taste. The complex has 2 villas both with large private swimming pool (8×5)m each. Villa A : 6-7 persons and Villa B 5-6 persons. Each villa can be rented seperately or together for larger groups. Bus stop, restaurants, beach bars, and mini markets are located in a distance of 100m around the property. Kalamaki beach is the perfect location for swimming for families and kids because of its shallow waters.